Hattember Archives | Hattember - Embellish Atelier invites you to join us for HATTEMBER. Create something magical this September with the Hattember competition! Using your imagination – and Hatters Millinery Supplies materials – create a hat, headpiece or artistic accessory that will blow us away! Hattember Archives | Hattember - Embellish Atelier invites you to join us for HATTEMBER. 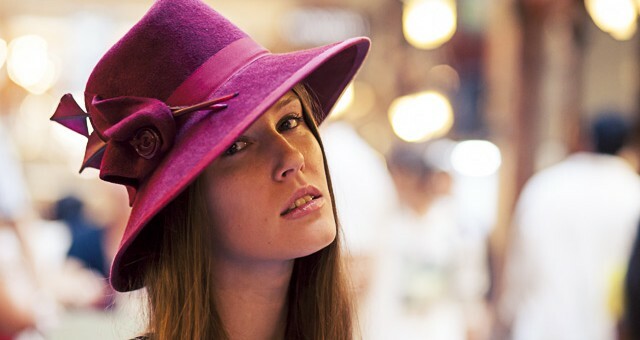 Create something magical this September with the Hattember competition! Using your imagination – and Hatters Millinery Supplies materials – create a hat, headpiece or artistic accessory that will blow us away!